With over 19 years of experience under our belts, we guarantee your satisfaction with prompt, dependable and affordable skunk removal services. With over 19 years of experience under our belts, we guarantee your satisfaction with prompt, dependable and affordable skunk removal services. 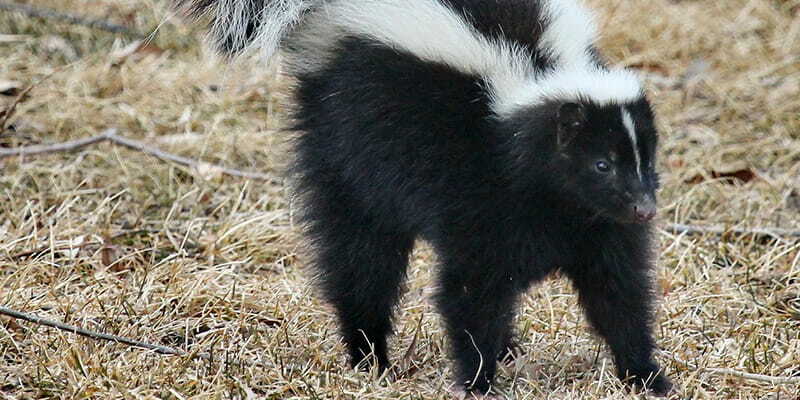 From deck to shed and attic screening, you can prevent future skunk issues in your residential or commercial property.